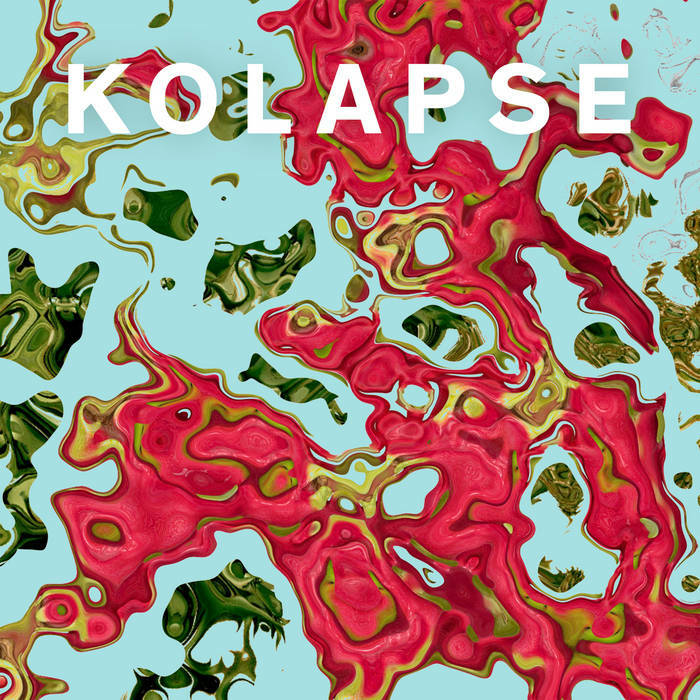 This is the ninth entry in the series of interviews with the musicians featured on Kolapse, an album of remixes of pieces from Tobias Reber’s solo album Kola. You’ll hear a conversation between Tamara Lyn and Bernhard Wöstheinrich aka The Redundant Rocker. They take his Maniok remix as the starting point for an extended discussion of his musical background and his approach in general.